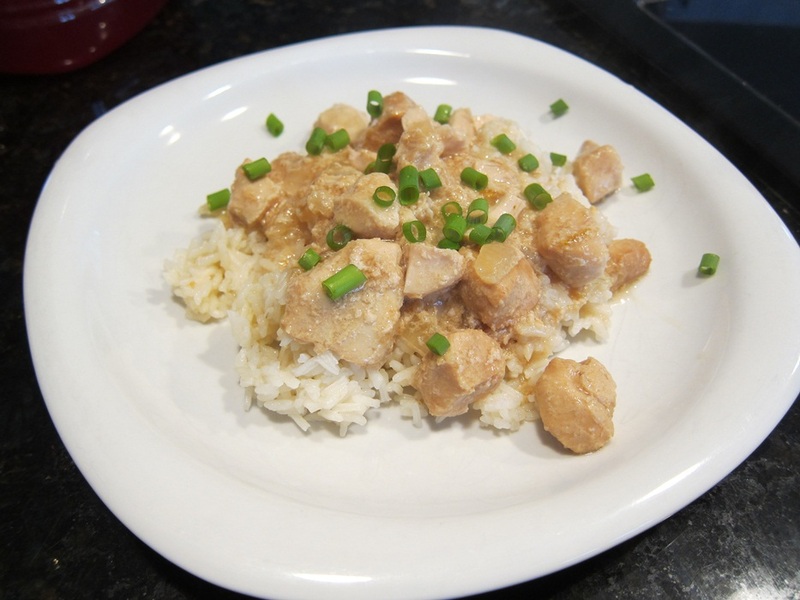 Easy peasy chicken that isn’t the best looking, but tastes really good! 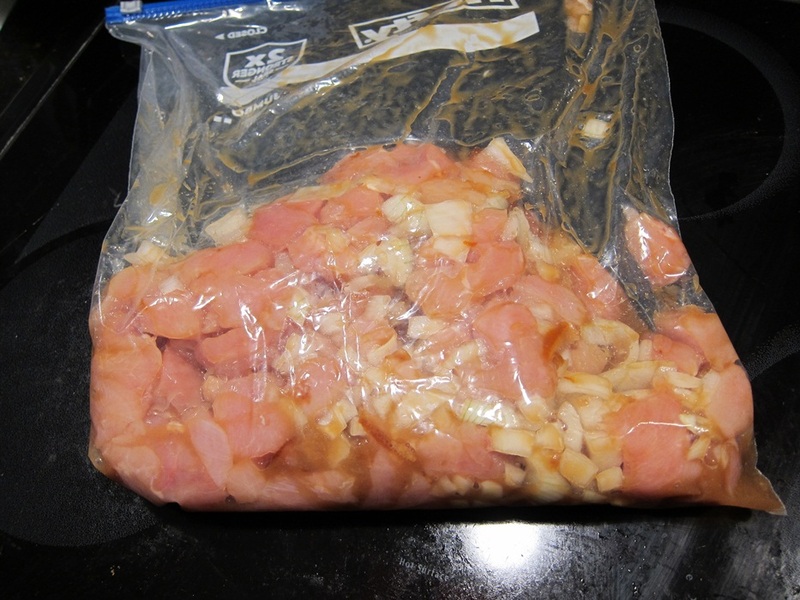 Grease the crock pot with cooking spray and put in the chicken and onion. 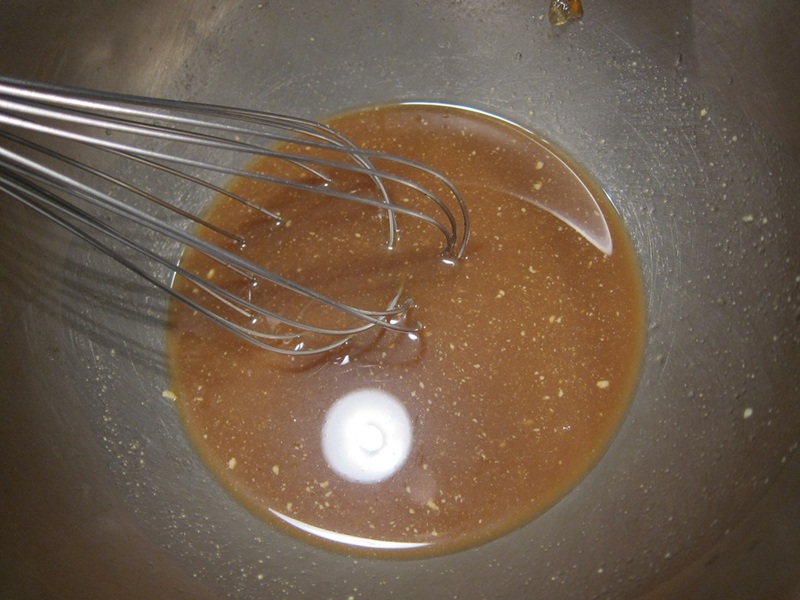 Stir together the orange juice, marmalade, brown sugar, vinegar, Worcestershire, and mustard in a medium bowl. Pour the sauce over the chicken. I threw this together in a bag the night before, rather than putting it in the crock pot right away, so that it was quick and easy the next day. Cook in the crock pot on low for 5-6 hours, until chicken is cooked through. Whisk together the cornstarch and water, and mix into the chicken mixture. Leave the crockpot uncovered and turn the heat up to high for about 10 minutes to thicken. I ended up using a bit more cornstarch to thicken. Serve sprinkled with zest. Clearly, I used scallions instead of orange zest. Like I said, it doesn’t look amazing, but the orange flavor is grand! From The Everything Gluten-Free Slow Cooker Cookbook. Stir together the orange juice, marmalade, brown sugar, vinegar, Worcestershire, and mustard in a medium bowl, then pour over the chicken. Cook in the crock pot on low for 5-6 hours, until chicken is cooked through. 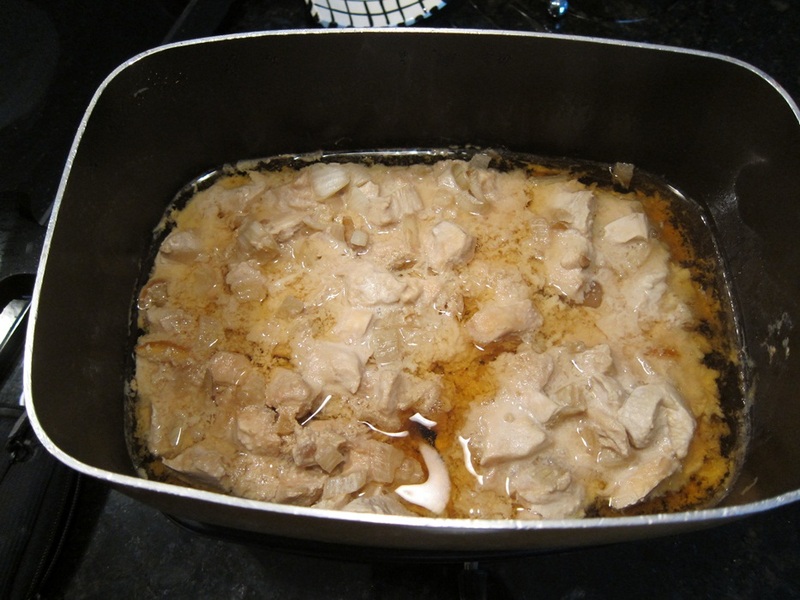 Whisk together the cornstarch and water, and mix into the chicken mixture. Leave the crockpot uncovered and turn the heat up to high for about 10 minutes to thicken. Serve sprinkled with zest. 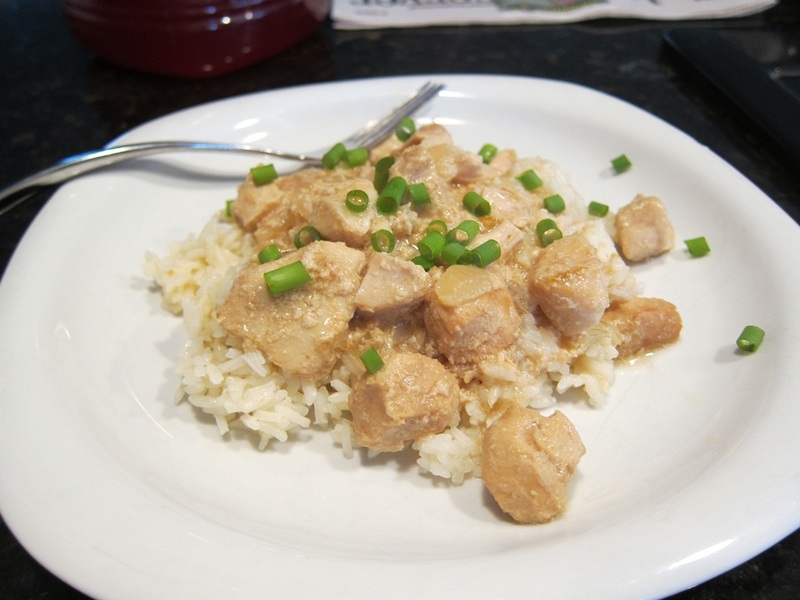 This entry was posted in Dinner and tagged Chicken, crock pot, orange chicken. Bookmark the permalink. Okay, I just made this — and you’re right! It’s ugly. But tasty! I couldn’t find plain marmalade, so I ended up using orange-ginger marmalade. Didn’t notice a pronounced ginger flavor. I almost skipped the cornstarch step, out of sheer laziness, but I’m glad I didn’t. Broccoli made a good addition.